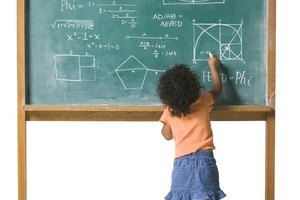 Math activities at home help reinforce what children are learning at school. 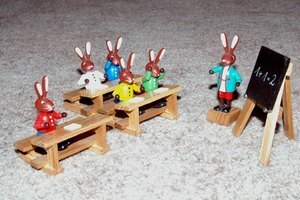 Kindergartners may vary widely in their mathematical abilities. PBS Parents says that while most children can count to 20 by kindergarten, some may still be working to count to 10, and others may even be able to count to 200 by using repeating patterns. Parents can help their kindergartners meet math milestones such as counting, recognizing shapes, identifying patterns and being able to take measurements by leading some activities at home. Learning how to count is one of the earliest skills that kindergartners develop. You can help your child learn to count by making it a regular part of your day. When you are out running errands together, count the number of steps on the stairs, count the number of items you see on a display shelf, count the number of people who are in line and count out your money as you pay for items. Ask your child to tell you the next number in a sequence as you count, or ask him to count the series aloud himself. 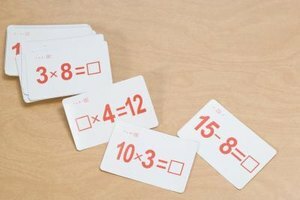 Many common children's games involve counting and basic mathematical concepts. For example, board games like Chutes and Ladders or Candy Land require players to count the number of spaces that they can move forward on the board and Connect Four helps kids recognize groups. In hopscotch, kids have to skip a certain number of spaces. Matching games help kids to identify numbers and to understand concepts like pairs, and the dots on dice can help kids understand groupings -- so games that involve dice can reinforce both reasoning skills and counting. Being able to identify shapes can help kindergartners understand geometry and concepts like symmetry. Shapes are everywhere, and you can make a game out of identifying them. Take advantage of pointing out the shapes wherever you are. Grocery shopping offers a lot of good opportunities since the produce and food packaging provide examples of most shapes. Ask your child to tell you the shapes, and then ask him to point out other objects that have the same shape so you can identify pairs or groupings. Learning how to measure objects and to compare units of measurement like length, width and weight is another milestone for kindergartners. One easy way to introduce the concept of measurement is to cook together. You don't have to hand over a knife and put your child over the oven. Plenty of "no-bake" recipes are available for goodies like cookies, granola bars and pudding pies. 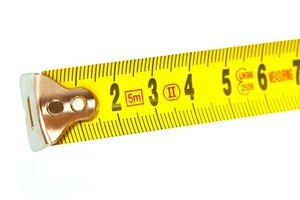 You can make these together without worrying about safety issues, and you can hand over the measuring cups to help your child learn about units of measurement. Magher, Maria. 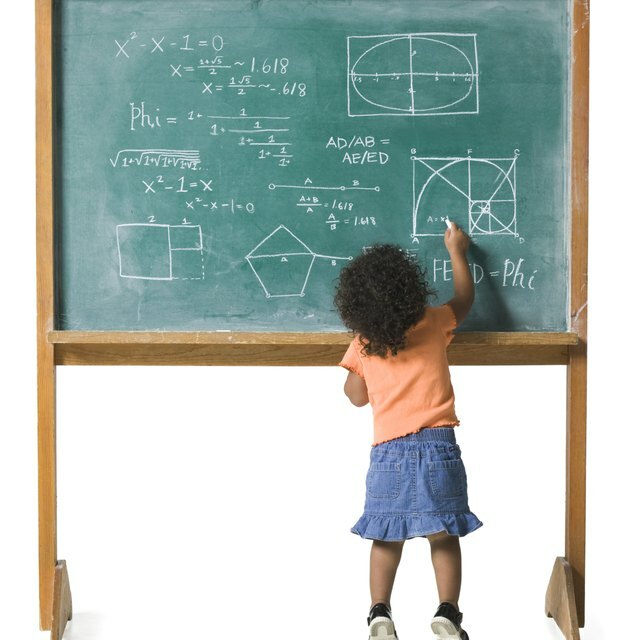 "Home Activities to Teach Kindergarten Math." 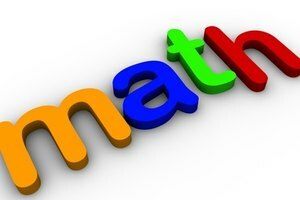 Synonym, https://classroom.synonym.com/home-activities-teach-kindergarten-math-32703.html. 26 September 2017.